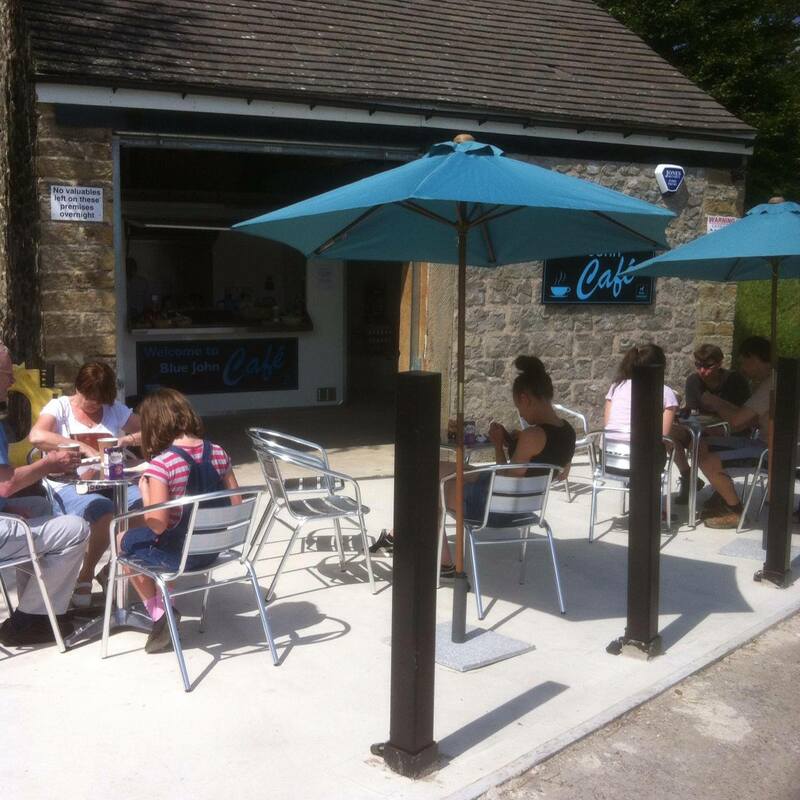 Why not have a bite to eat whilst taking in the beautiful scenery of the Peak District? Pop in and see us at the Blue John Cafe! We serve a selection of hot and cold food and drinks, homemade cakes and much more! WEATHER PERMITTING - ANY DOUBT PLEASE PHONE FIRST!